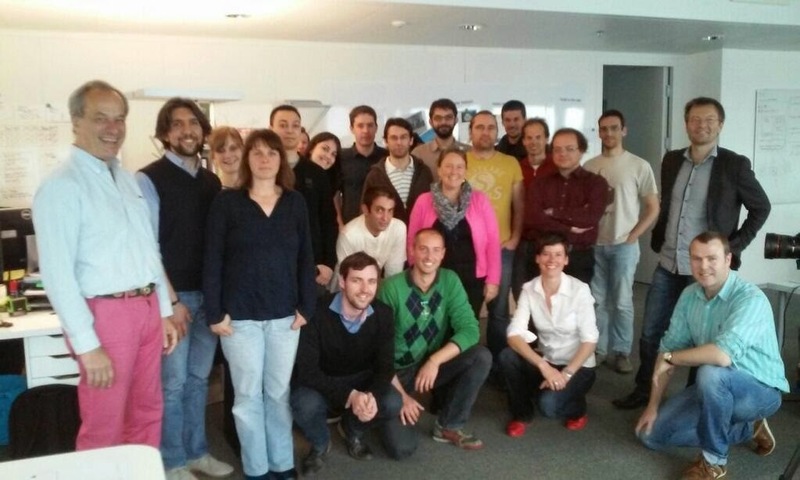 I spent the past two days meeting with the Pix4d team in Laussane, Switzerland! It was an excellent opportunity to learn how to get the most from our imagery and to understand the full functionality of their software! Thanks Pix4d Team!